Unknown architectural masterpiece in the manner of De Stijl. Like stepping into a painting by the hand of Piet Mondrian. 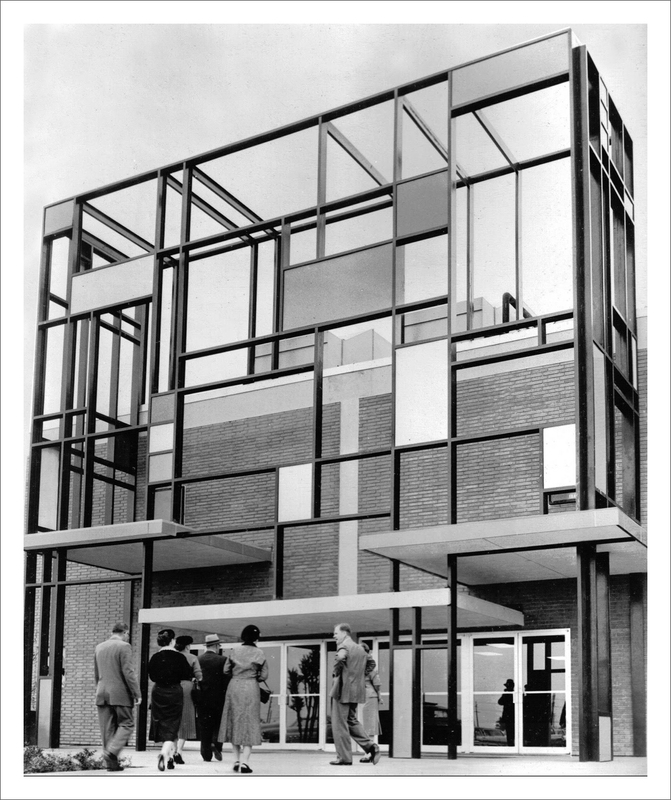 Architect unknown, possibly early 1950s in the Netherlands.